The Ribbon is an American Restaurant located on the upper west side in a historic part of town. 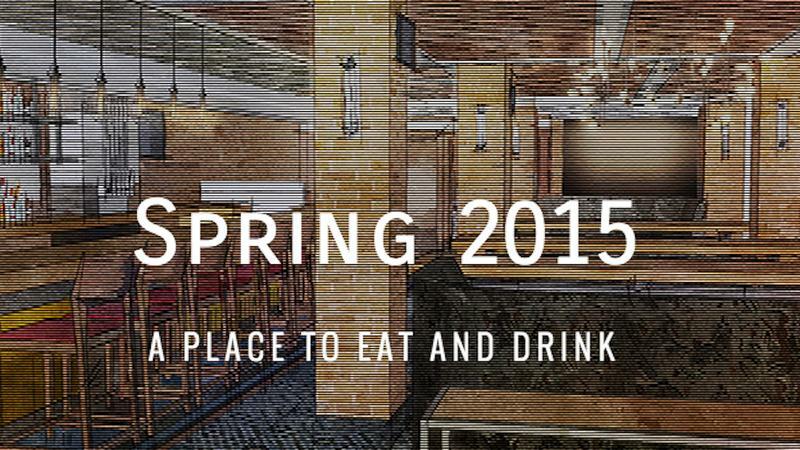 We are looking for a Host and a lead host with maitre'd experience. Candidate must possess a strong work ethic, a personality that stands out and a kind and caring demeanor. Potential employee must have at least 2 years experience in New York City at fine dining or elevated dining establishments and Open Table experience. Must be available to work weekends, days & nights and some holidays. If you think you've got the characteristics we are looking for then come in for an interview this week! We will be holding interviews on the following days/times.<br>-<br><br>Monday 9/3/18 through Friday 9/7/18 between 1:00pm-4:30pm<br>Please email Alex at Alex@theribbonnyc.com to confirm an interview time. 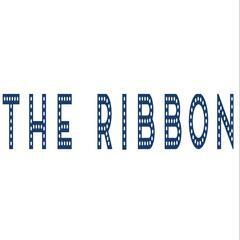 The Ribbon is posting their hospitality jobs on Harri. See what we’re all about.